Red Dead Redemption 2 Trailer Hits, Confirms Spring 2018 | Nerd Much? It’s here, folks. It’s finally here. Our first good look at Rockstar’s Red Dead Redemption 2. And might I say, it’s looking mighty damn fine. Rockstar San Diego’s Red Dead Redemption released in May of 2010 to critical acclaim. And love for the game seems to have just grown in the seven years plus since its debut. Now, we get to see what the future of the franchise is. And it turns out it’s the past. The trailer depicts Morgan as absolutely uncaring and vicious. He seems tasked with bullying people throughout the land who owe a debt to his employer. While many of Rockstar’s main characters are shades of gray, Morgan is depicted in today’s clip as purely malicious. The shoe is sure to drop at some point with him becoming an anti-hero of sorts, but there’s no signs of it as of now. 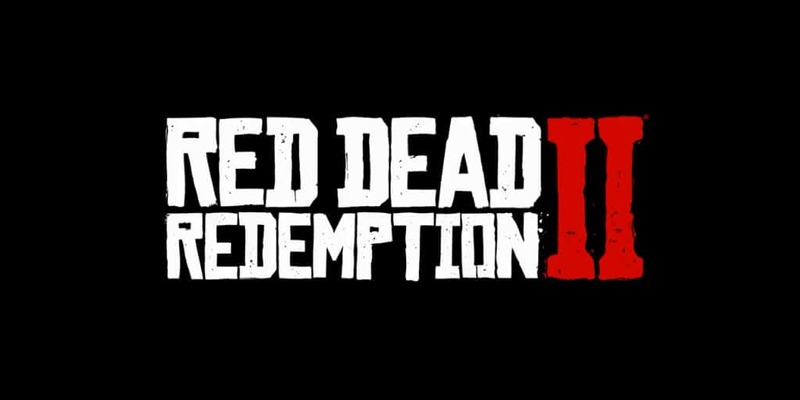 Rockstar previously confirmed that Red Dead Redemption 2 is the first game from their studio designed from the ground up with the current generation of software. Which sounds odd seeing how we’re nearly four years into this console cycle. But boy do their efforts show. The intro of the trailer seems to purely be about chewing scenery – and it’s a mouthful. Seeing Morgan ride his horse through an open field, which is surrounded by woods, which hosts a snow topped mountain in the background is impressive. And it’s surely just a hint as to how large and beautiful the world ahead of us will be. And the wild life deserves mention too. Not only do the numerous creatures look lifelike, but their movement animations seem absolutely on point as well. Finally, at the end of today’s treat, Rockstar reassured anyone with doubts. Red Dead Redemption 2 is still on track for its Spring 2018 release date. As usual, no word on a PC release, just PlayStation 4 and Xbox One. Spring – what a perfect time to head out west.